HubSpot COS Vs Wordpress: Which Is The Easiest To Use? In some ways comparing HubSpot and WordPress is like the old saying “comparing apples to oranges.” They’re designed with completely different functions in mind with a different audience and user in mind too. Whilst WordPress is a popular blogging option and has an easy WYSIWYG editor (what you see is what you get) where - like in HubSpot - you can drag and drop images and write the text with ease, HubSpot is designed to be a marketing software with specialty integration and analytics; the marketing automation is at the forefront, and every function of that marketing software is intuitive and easy to use (and when it isn’t - which is rare - or you want to learn about some cool function you didn’t know existed, there are instructional training videos that let you know how to do everything). WordPress does have some plugins with impressive marketing capabilities, but you have to know how to find them, and - sometimes - pay for them too. In HubSpot you can manipulate global features such as not showing the navigation bar on your landing pages, or altering the header size. With WordPress, changes you make can affect other pages, so it’s not so easy to remove those nav features when you want to. You really need to have experience handling website code. HubSpot has smart content, or can make alterations based on buyer persona. Anyone can use these features, even non-tech people. WordPress can do this stuff if you have a Computer Science degree, perhaps… (which I do not). Find out more about a comparison of the two here. As far as ease of use, HubSpot is easier to build in because your developers don’t have to be entirely technical. Of course, there are lots of benefits if you or team can handle the technical features. We have an amazing in-house design team that uses Growth Driven Design with HubSpot to build great looking websites with optimisation and content tracking. 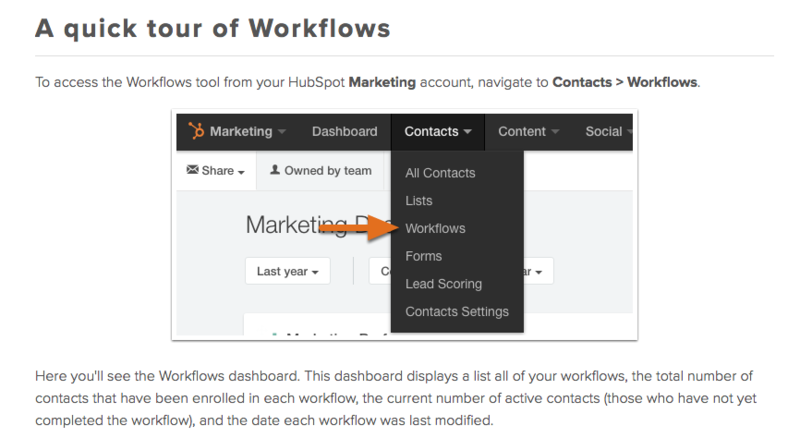 For real-time analytics and tracking user behaviour, Hubspot links up with your CRM to show you what users do when they’re on your website. Once they’ve submitted data, you can see what they do on your website, how long they spend, what they’re reading, and more. For your sales and marketing team, these stats are paramount. Surprise! I’m going to tell you that WordPress too can do this stuff, but with a catch - integrations. 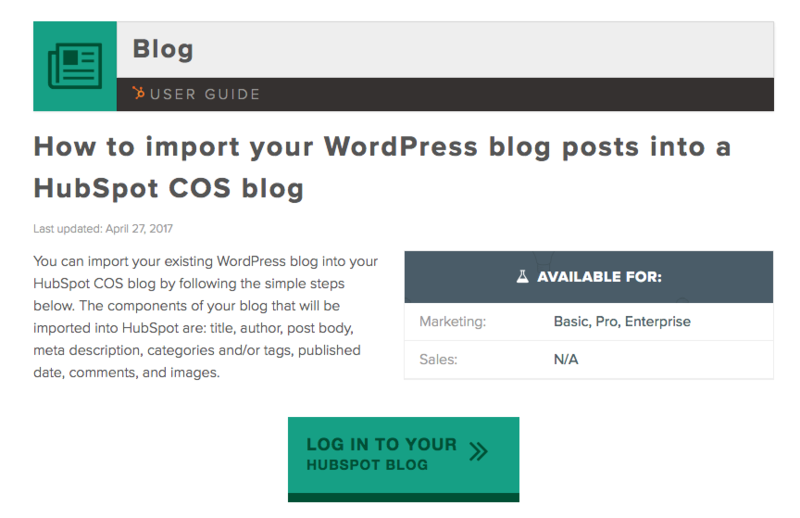 Actually, maybe ironically, WordPress offers HubSpot Marketing as a free plugin that gives some of the functionality of the “real” HubSpot. For ease of use, HubSpot wins completely with marketing and analytics tools integrated, and very easy to track, read, analyse, collate, and use. 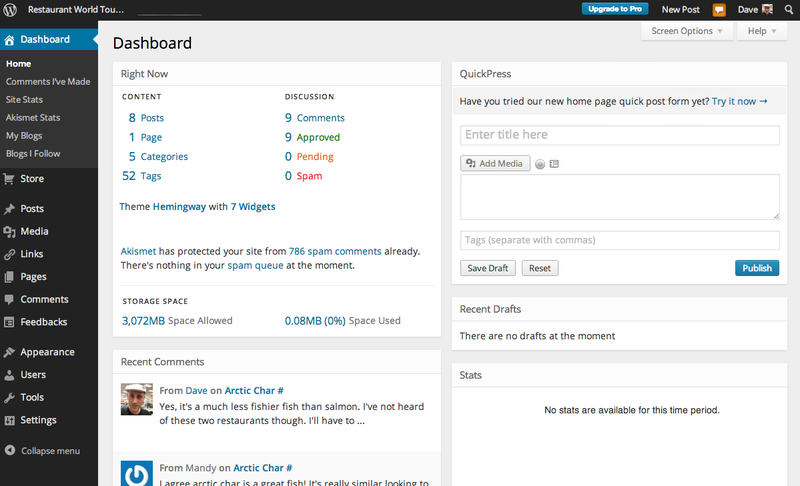 I mean WordPress adds HubSpot in...enough said. When outside developers create plugins for your CMS, there are potential security risks. WordPress allows developers to add new plugins with a one-click install; however, there’s no guarantee of security. The paid ones might have a more secure process, but it’s not assured. 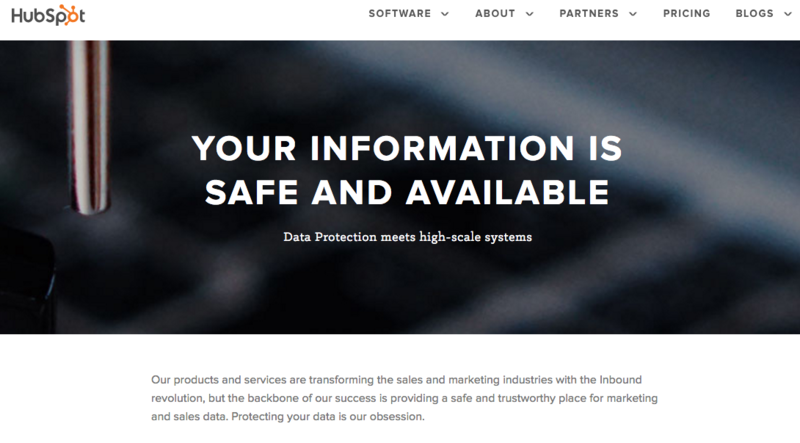 HubSpot uses a full-time security team to eliminate breaches and protect data. You can call them if there’s a problem. The downside, perhaps, is that you do pay for the ability to have this security, and a team to help you with it, but as a marketer, it’s a tool that’s more than just nice to have. After all, you wouldn’t drive your car without insurance (let’s ignore those people that would). Which security is easier to use? With HubSpot’s security team ready to answer your questions, it’s safe (no pun intended) to say that HubSpot wins with security features. Third party plugins simply aren’t as safe as when you have a fully in-house system. The price of the two platforms varies, depending on what you want to get out of each. As far as ease of use for the price, it depends on your needs and what you want to get out of it (download our comparison sheet for pricing details and more at the end of this blog post). If you want to move from one platform to another, how simple is the process? The answer is, um, not simple. WordPress and HubSpot are two completely different separate, worlds-apart platforms (more synonyms?). You cannot export content simply from one platform to the other. When moving platforms, each page will, unfortunately, have to be built again via the old fashioned copy and paste - but hope isn’t lost. HubSpot will do some of the work for you (see next paragraph). For those doing the legwork, your CSS styling will copy over in either platform. If you’re moving from HubSpot to WordPress, you can simply build a WordPress theme that mirrors your HubSpot site. The great news is, however, if you sign up to HubSpot, whether you use the marketing CRM or web hosting (or both), HubSpot’s team will create landing page templates, email templates, and blog templates pre-loaded with your preferences for you. If it’s a website, they’ll transfer all of your pages over as they appear in WordPress for free. They’ll match the design the best they can so it will look the same as your old site. They have a paid team to do the work for you so you won’t be stuck copying and pasting it all yourself; the process isn’t simple, but at least you’re not stuck doing the work. However, any really advanced transfers will need a design team to tweak the final product. 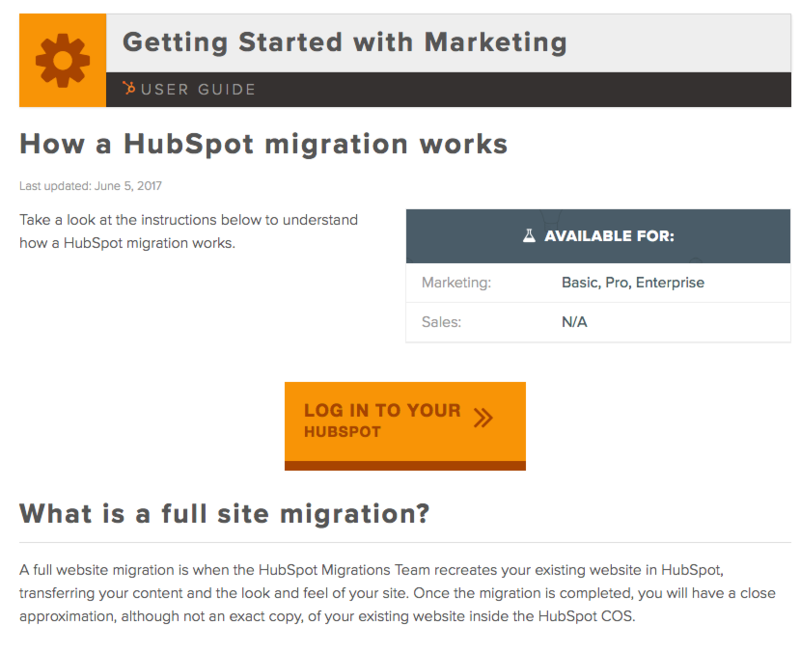 If you’re not doing a full web-migration, you can import just your blog using the WordPress to HubSpot blog importer that will import content, but you may have to change formatting. It doesn’t work both ways, though; there isn’t an import tool for HubSpot content to be imported into WordPress - that will have to be done by you. So which is easier in this category? The truth is neither. But with HubSpot doing most of the work for you, the difficulty of the process doesn’t matter. HubSpot will create your new website in about a week, which is incredibly fast - little downtime for you. HubSpot and Wordpress are different platforms, and require different building strategies, but if you do build in HubSpot, you’ll have a fully integrated marketing machine. It’s all about goals and budget. If HubSpot is too expensive for you, and you can reach your goals with WordPress with plugins then that will work for you. If you can afford HubSpot, and you have data-driven goals, then it’s recommended, especially in the marketing arena. 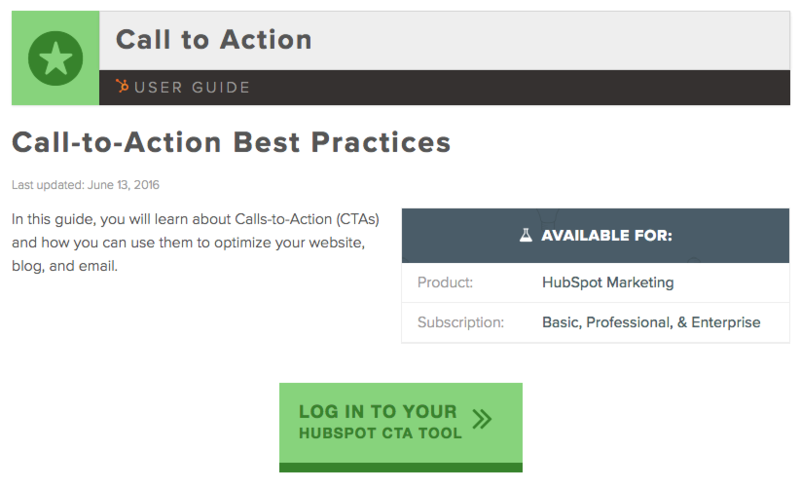 As far as ease of use, I think HubSpot is easier for marketing purposes. I don’t need to know about the back-end website considerations and technical aspects of the site to be able to build a blog, a landing page, a CTA, add images, and so much more; I can understand it all no problem. WordPress, as far as blogging goes, is just as easy as HubSpot, but without the smart content and smart CTAs. From a blogging perspective, I’d get my blog to look the way I want with WordPress, but I couldn’t add a CTA easily, and see how the blog performs in real time. So, from a marketing perspective, it misses the mark even if it is easy to use per se. Finding the right plugins and opening your system up to security breaches without vetted developers adding them is difficult and cumbersome. 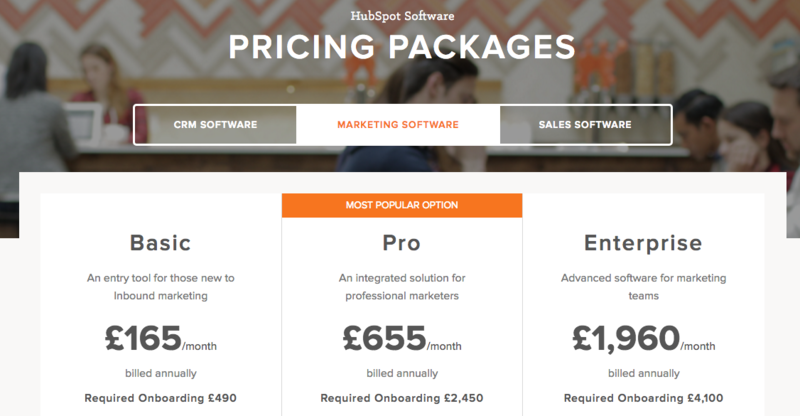 Want to compare HubSpot and WordPress further? Download our COS comparison guide. We compare HubSpot, WordPress, and Drupal on over 25 factors including price, cost to host, closed loop reporting, design templates, WYSIWYG editor, auto responsiveness, and more. Download your FREE copy now.